Call for artists to join the Richmond Art Gallery Youth Collective! 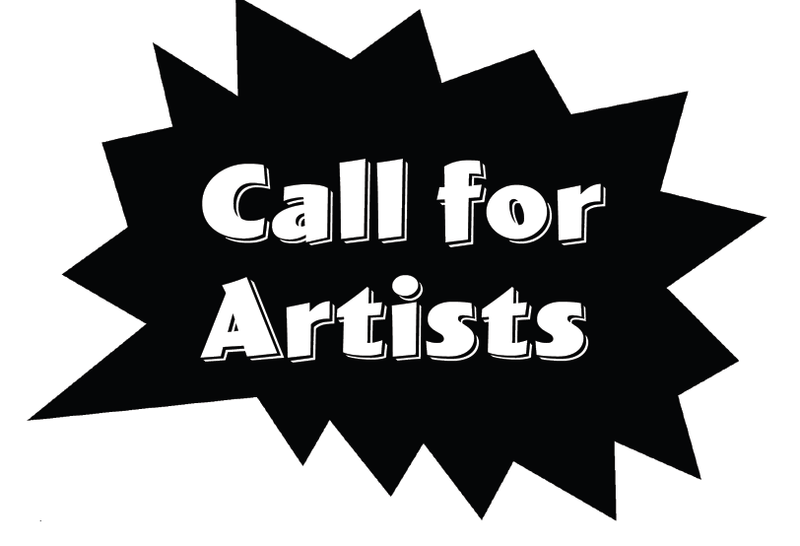 The Richmond Art Gallery is seeking artists aged 15-19 years who love the visual arts and want to help the Richmond community get more artsy! Limited spaces – apply now! Details & application forms available here.